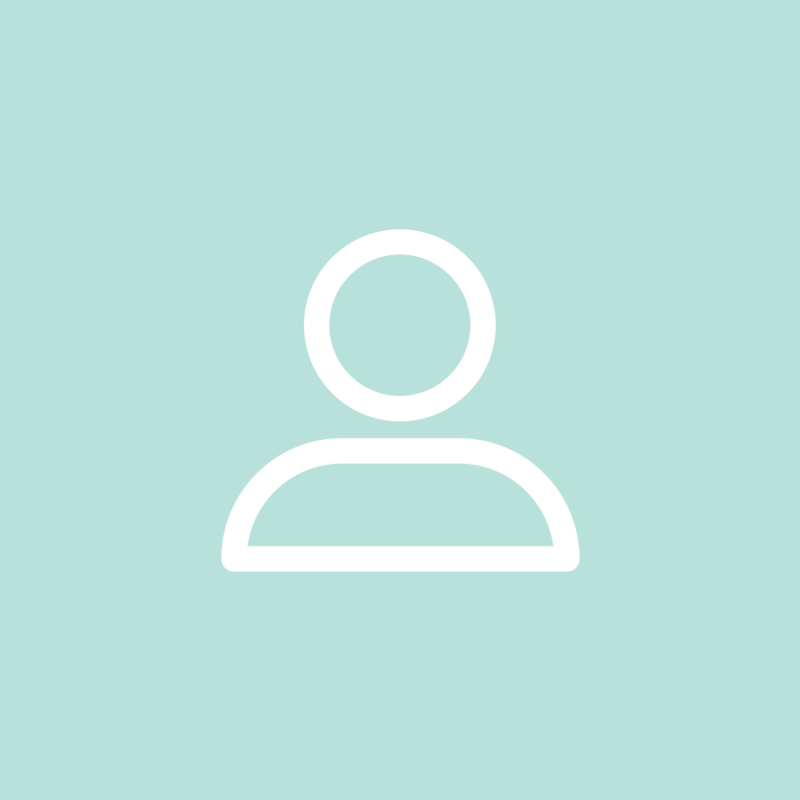 Our team has a wealth of specific expertise and experience in providing auditing, accounting, business and tax advisory services to charities and not-for-profit organisations. We act for over 250 charities & not-for-profit organisations and our clients include: incorporated entities, trusts, academies, social enterprises, carrying out diverse activities, all of which vary in size and include large organisations with complex fund structures. In the December 2018 Charity Finance magazine annual survey of charity audit firms, which is based on feedback from our clients, we scored 100% for charity expertise and 97% for client service. This places us third in the UK for overall service and we topped the table for what we do to give back to the sector. Our Charities and Not for Profit team comprises of 50 specially trained individuals who have strong values, are professional and approachable. A number of the members of BHP’s charity team hold the ICAEW Diploma in Charity Accounting (DChA), demonstrating BHP’s high level of competence in charity accounting and financial management which make a real difference to organisations in the charity sector. Many members of the team are also charity trustees and school governors with a deep understanding of the challenges that charity trustees face. Maximise income and minimise costs. Trade without incurring a tax liability. Maximise income from Gift Aid. Put controls in place in financial systems to protect charity funds. Produce annual accounts that are transparent, thereby putting you in the best position to attract additional funding. Ensure the audit process adds value. In order to help charities to reap the benefits outlined above, BHP offers a range of services that are bespoke to the Charity and Not-for-Profit sector. Our latest Spring 2019 charity newsletter is now live! Click here to view. Are you a new trustee or governor? Our 2019 trustee training programme has been announced. These seminars offer a comprehensive introduction for new trustees as well as a useful refresher for existing trustees, ensuring they are fully aware of their legal and financial responsibilities as trustees. Click here for more information. BHP hold an annual Charity Conference for charities operating across the UK. Spearheaded by Jane Marshall, partner at BHP and head of the firm’s charities and not-for-profit team, the free event is regularly attended by in excess of 100 delegates and receives excellent delegate feedback. 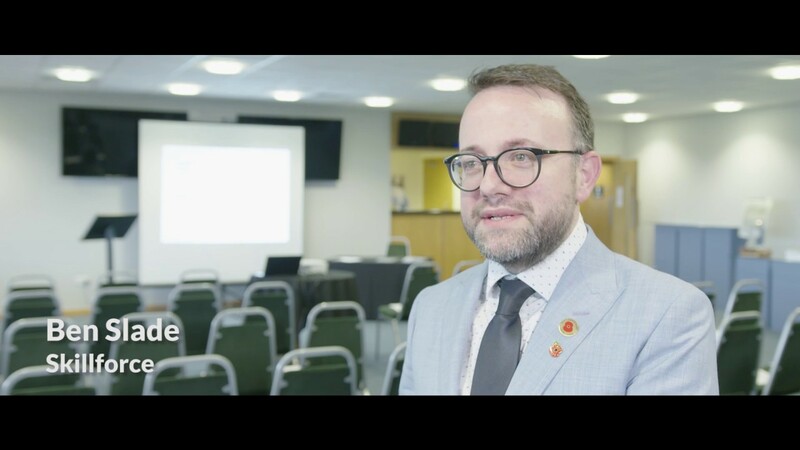 The video above shows highlights from our 2018 conference held at Doncaster Racecourse.